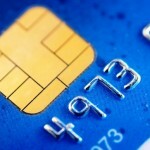 Even the major news publications are publishing misinformation about EMV for retail. This article identifies some common false claims. CLAIM: Equipment upgrade to EMV by October is mandatory. False. 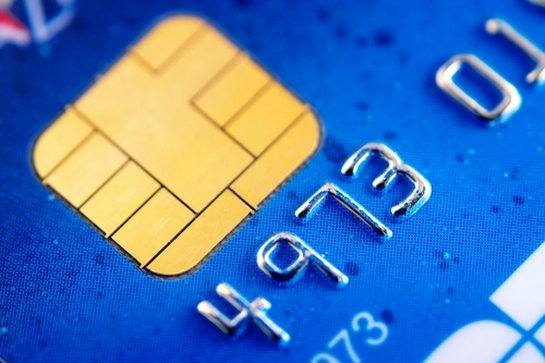 There’s no mandatory requirement for merchants to upgrade to EMV by the card associations. Acquirers are encouraging merchants to update, but it’s not a mandate. fraud losses. Lost and stolen card use is not applicable for Visa, but is applicable for MasterCard. The card brands also have differing exceptions and extra incentives to encourage adoption of EMV. MasterCard requires hybrid EMV terminals (support of both contact and contactless interfaces) to qualify for all merchant incentives, which also include Account Data Compromise (ADC) and PCI audit relief. Has your company suffered from card present losses due to counterfeit fraud? Do you have an older terminal that needs to be replaced? Then getting an EMV terminal obviously makes sense. Before choosing a new terminal, consult with an expert that will explore all causes of lost credit card disputes resulting in chargebacks. Ask how the solution will help with not only preventing losses from disputes, but how will it help with interchange management, the bulk of credit card processing fees reducing PCI compliance burden, and any other concerns. What if your company hasn’t had any card present fraud problems? There’s still incentives to replace equipment. First, acquirers / processors automatically protect merchants today against counterfeit fraudulent activity; merchants never see these transactions because it’s managed behind the scenes. However, now, merchants WILL AUTOMATICALLY GET A CHARGEBACK and the money sucked right out of their bank account if EMV terminals are not in place. Consider consulting with an expert not associated with your merchant account for advice. Why? If the processor has limited options to offer, then you’ll only be advised on what their company sells, not what all the best choices are for your business. This entry was posted in Equipment-POS, industry news, security and tagged emv by Christine Speedy. Bookmark the permalink.